Swimming pool care is key when providing a safe and properly functioning swimming pool environment. 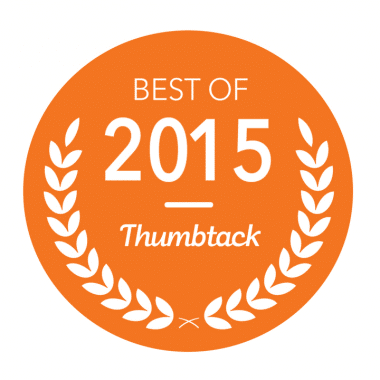 Sure, maintaining a pool is not easy. Thanks to modern sanitation products and methods, the task can be less of a hassle and done in a shorter amount of time. A clean pool with correctly balanced chemicals can help ensure that the water is clean and safe to swim in. Most people believe that simply skimming and vacuuming alone constitutes as pool maintenance. Although these are necessary steps, you should be doing more for your pool to extend its life. Here are some basic pool care tips that will keep your investment in good condition. Skimming the pool to get rid of bugs and debris is an important step. However, in order to help keep your pool free from algae which can be toxic and make you sick, proper pool care should involve brushing the whole of the pool flooring and crevices and immediately vacuuming the stuff that floats free. Doing this on a continual basis will put you ahead of the curve in stopping plankton before it starts growing. Your pumps and filters work together to keep your pool clean, and they do this by way of a circulation system. The pool pump keeps the water moving through the filters—whether you have D.E. filters, sand filters, or cartridge filters—which collect any debris that skimming and vacuuming don’t take care of, and then back into the pool itself. 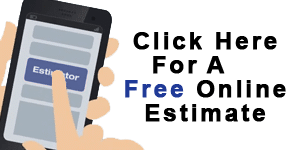 Professionals generally recommend that you run your pump for one hour per every 10 degrees of temperature, but this may vary as every pool, pump, family and plumbing structure is different. One of the more important rules is to keep your filters clean. Consult with a pool maintenance specialist to get a more accurate idea of how to utilize and maintain your pump and filters. Invest in test strips to help you keep an eye on your water’s chlorine, PH, calcium and metal levels. Getting all of these elements balanced properly will ensure that your pool is sanitary and safe. 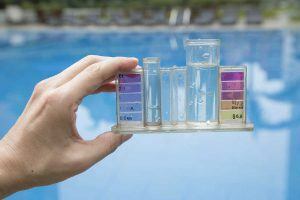 If the PH is too acidic, your equipment and pool surfaces can get damaged. Too little chlorine will result in more bacteria. Testing a couple times per week will help you determine what to add as you continue keeping everything in check throughout the season. 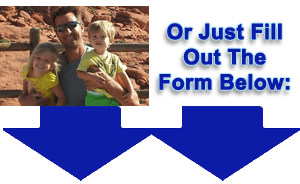 Not only will they do a more thorough job, but they will take the hassle of maintaining your pool off your shoulders. Reliable pool maintenance professionals are armed with the right equipment and chemicals that will increase the life of your swimming pool while making it a safe environment for your swimmers. To avoid bigger problems in future, regular and thorough pool care is important. It can also keep costs low. 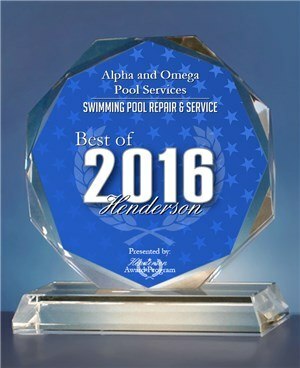 Alpha and Omega Pool Services offer a full complement of pool services such as pool maintenance and pool cleaning in Henderson, NV. Contact us today for dedicated pool services.